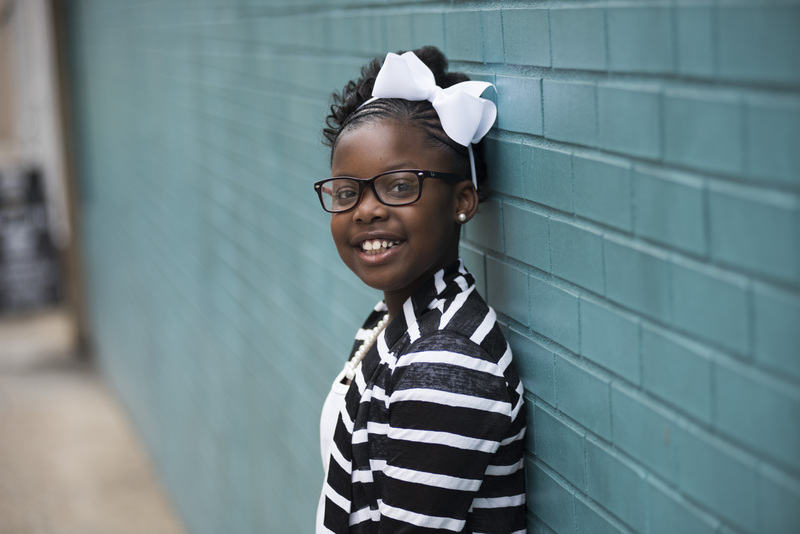 When you meet Jasmine Delphonse, she is what you would expect from a fourth-grader: energetic, talkative and loves to smile. But Jasmine wasn’t always this spirited and enthusiastic. A few years ago in first grade, Jasmine was shy, reserved and less social. She was also falling behind in reading. That year, Jasmine was referred to Girls Inc. Jacksonville by her school guidance department. Girls Inc. is a United Way of Northeast Florida partner that inspires all girls to be “strong, smart and bold” through life-changing programs and experiences that help girls navigate gender, economic and social barriers. United Way has funded Girls Inc. for several years. Girls Inc. provided Jasmine a safe, comfortable after-school space to unearth her passions and expand her reading abilities. Jasmine participated in a variety of daily fun activities and academic enrichment projects, such as reading and homework assistance. She also participated in several experiential outings outside of the school setting. “She really enjoys being a part of this organization’s programming,” said Jasmine’s mom. Since joining Girls Inc.’s after-school elementary program three years ago, Jasmine has blossomed. Not only has she developed outside of the classroom, “she is reading on grade level and exceeding beyond her own dreams and expectations,” said Robin Rose, CEO of Girls Inc. Jacksonville. Jasmine is just one example of the lives changed by Girls Inc. every day. Moreover, Girls Inc. is just one of more than 70 partners supported each year by United Way of Northeast Florida in the areas of youth success, financial stability, health and basic needs. When you support United Way, local lives like Jasmine’s are transformed, and Northeast Florida grows stronger.